Vegan Umami: The secret ingredient to meaty, plant-sourced cooking. 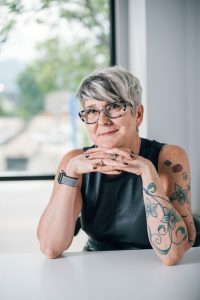 Join JL for a lively discussion and brief demo to learn how “umami” can make your vegan cooking satisfying for you, as well as the vegetarians, omnivores and veg-curious in your life. Bonus: JL will be using the new Ninja Foodi – the pressure cooker that air fries! – and will give it away to one lucky winner in the audience at the conclusion of the demo! JL Fields is the founder and culinary director of the Colorado Springs Vegan Cooking Academy. She is a chef instructor in the culinary program at the University of New Mexico-Taos and a personal chef. She is the author of several cookbooks, including Vegan Pressure Cooking, Delicious beans, Grains and One-Pot Meals in Minutes” and “The Vegan Air Fryer: The Healthier Way to Enjoy Deep-Fried Flavors.” She is the producer and host of the radio program “Easy Vegan”, and writes the monthly vegan dining review for the Colorado Springs Gazette. Finder her at jlgoesvegan.com and on Facebook, Instagram, and Twitter: @jlgoesvegan. 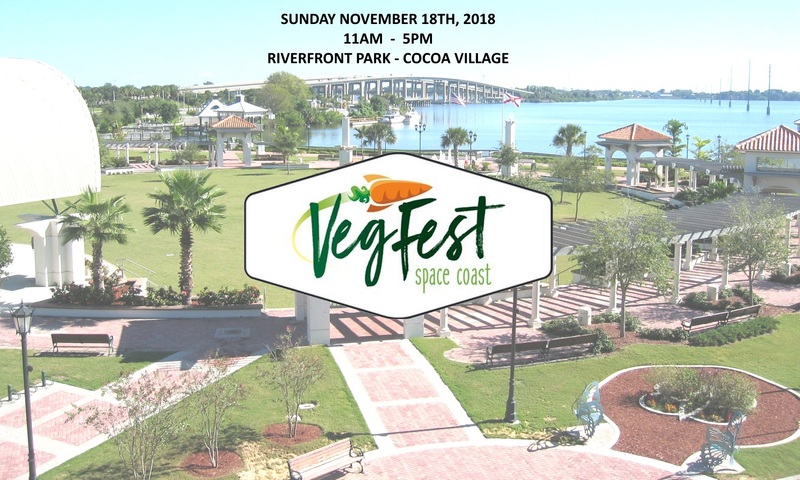 We would like to recognize and thank the following organizations who have kindly given their support to Space Coast Veg Fest 2018.